By Xah Lee. Date: 2015-06-07 . Last updated: 2018-09-21 . 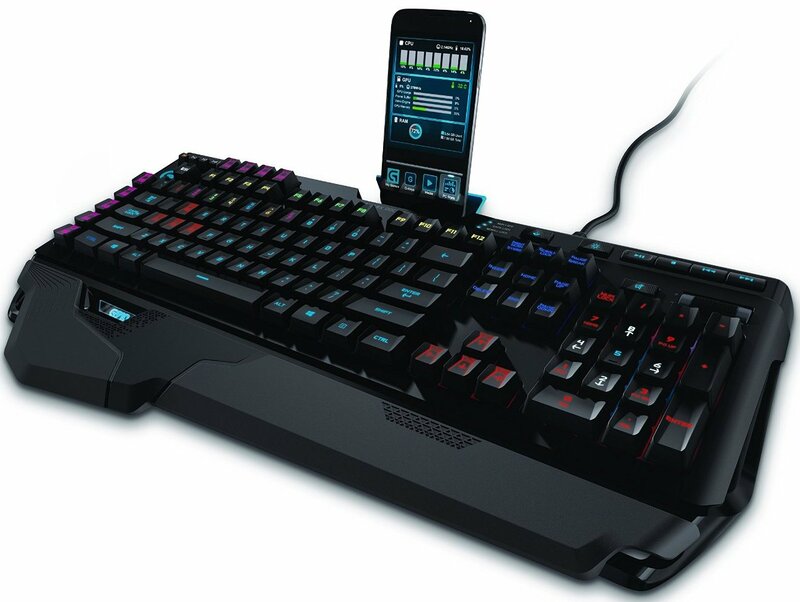 The Logitech G910 “Orion Spark” Keyboard, came out in September, 2014. 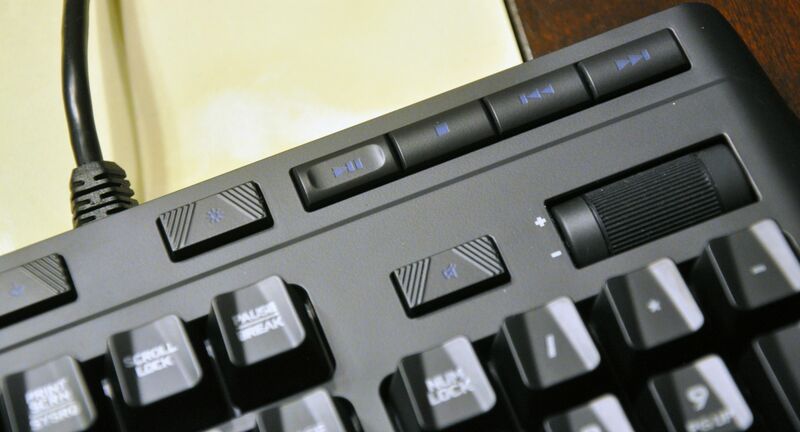 It's the first keyboard to feature logitech's Romer-g switch. • RGB lighting. This means, this keyboard can light up like a Christmas tree. The LED is part of the key switch, centered in the key switch, so the key labels lights up nicely, and light does not leak out to the bottom of keys. The software lets you control the light, so you can have rainbow effect, wave effect, colored light sweeping over the entire keyboard, etc. • Specially designed key caps. Rather a silly design, with a groove. I didn't like it. But i think i'll get used to it. • Very short key activation distance. Some people really don't like this. 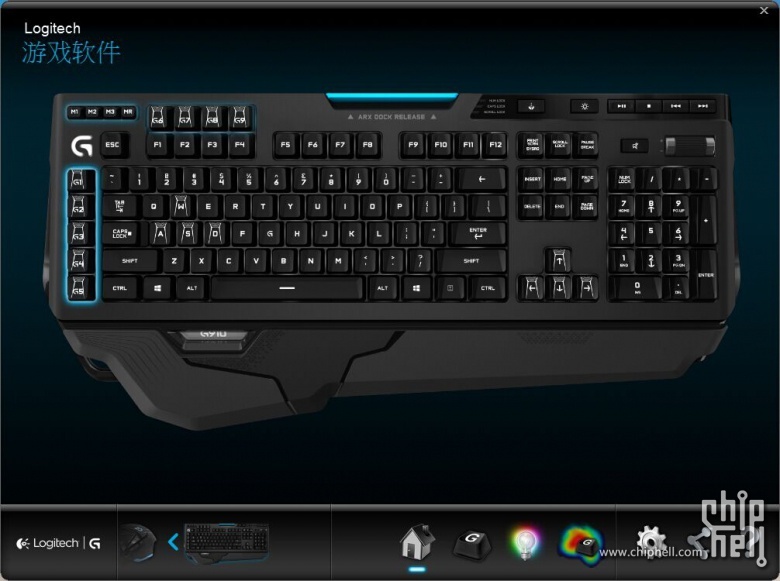 Other features of g910 are common in other gaming keyboards. Romer-G mechanical switch. This is a new type of switch, with actuation distance of 1.5 mm, which is 0.5 mm less than the Cherry MX switches. 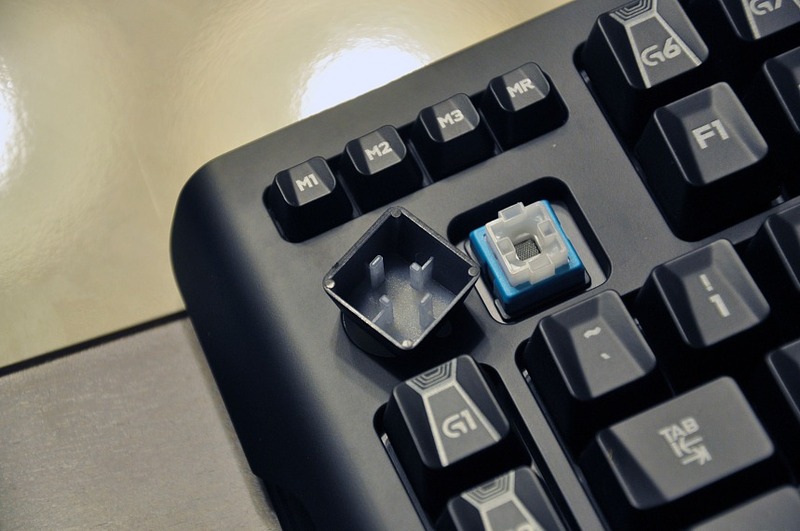 Logitech G910 Gaming Mechanical Keyboard - Romer-G Switches. Yes, as a basic keyboard. If you program the keys in Microsoft Windows, and plug it into a linux machine, would the shortcut work? Not sure. The backlight setup also will probably not work in linux. If you search the web, “logitech 910 linux”, there are some projects that lets you setup this keyboard in linux. But i consider this not acceptable. This is a fancy keyboard. Fancy, is the word. The 1 thing that i really like on this keyboard: mechanical keys, and QUIET! The 1 thing that don't like: the keycap. if you want Romer-G but can't stand the garishness, then get G810, but it does not have onboard memory. 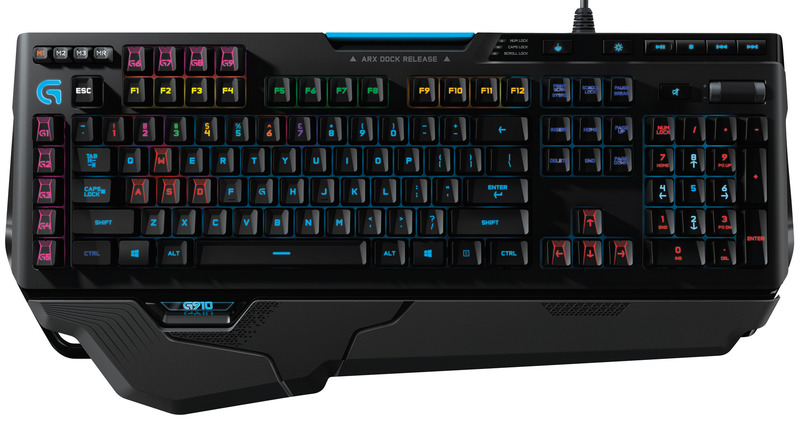 If you don't want to pay some $60 extra for the quite mechanical key with rainbow colors, then you better off with Logitech G710+. There are few other RGB keyboard makers. For example Corsair Keyboards and Razer. However, both of them have the major problem that they require you to register and use their CLOUD for your keyboard settings to work.